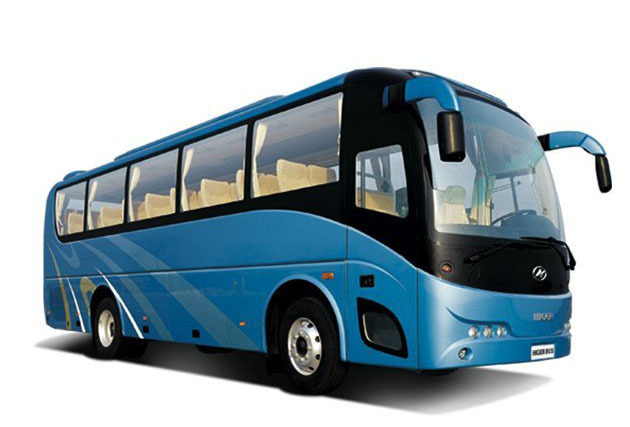 Verma Tempo Travellers Provides best bus service in Chandigarh. 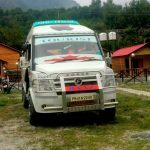 Verma Tempo Travellers bus services in Chandigarh includes Delhi Rajasthan Travel Tour, Heritage Tour,Jaipur-Agra Your, Historical Tour Packages,Shimla Tour , Manali Tour, Haridwar-Rishikesh Tour Pilgrimage Tour Packages, Taj Mahal Tour Packages, Golden Triangle Tours, Royal Rajasthan Tour, Himalaya Tour Packages and River Rafting Tour Packages. At Verma Tempo Travellers, we believe there is simply no substitute for travel in broadening one’s outlook, enriching one’s culture and stimulating one’s mind and we strive to facilitate this on all our tours. Verma Tempo Travellers is one best travel agency in Chandigarh which provides best bus booking service in Chandigarh. 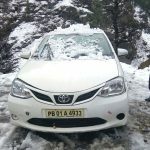 Verma Tempo Travellers also provide many more facilities to our customers like Hotel booking ,Bus booking and Car booking and tempo travel booking service.